Beyonce was named entertainer of the year at the 50th annual NAACP Image Awards that highlighted works by entertainers and writers of color. 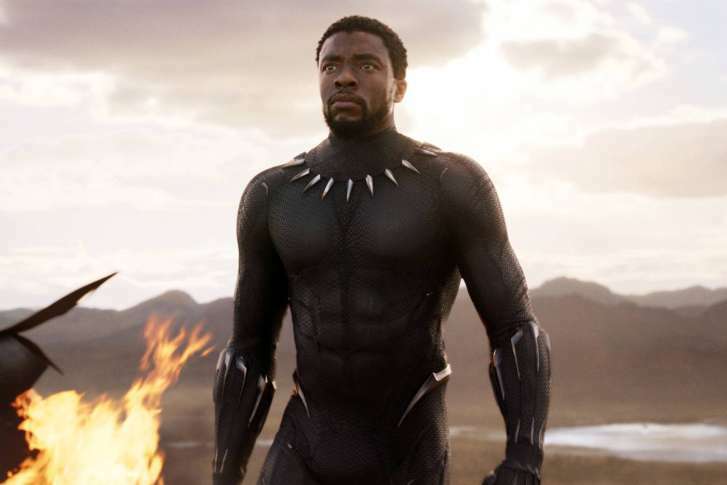 Disney announced Monday that Ryan Coogler’s Oscar nominee will play for free Feb. 1-7 at 250 participating AMC theaters to celebrate Black History Month. 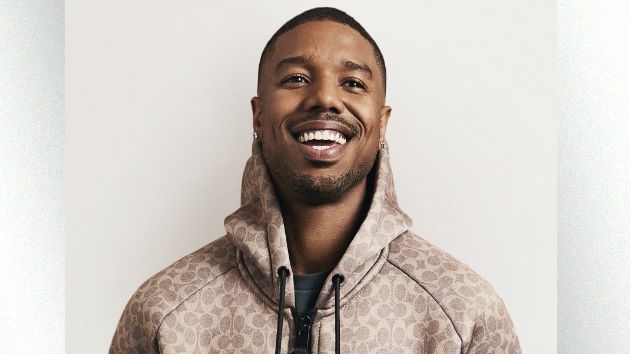 Michael B. Jordan surprised high school students in his hometown of Newark, New Jersey, to help mentor and inspire teens pursuing careers in the arts. The Broadcast Film Critics Association fell hard for Alfonso Cuaron’s lyrical ode to growing up in Mexico City. 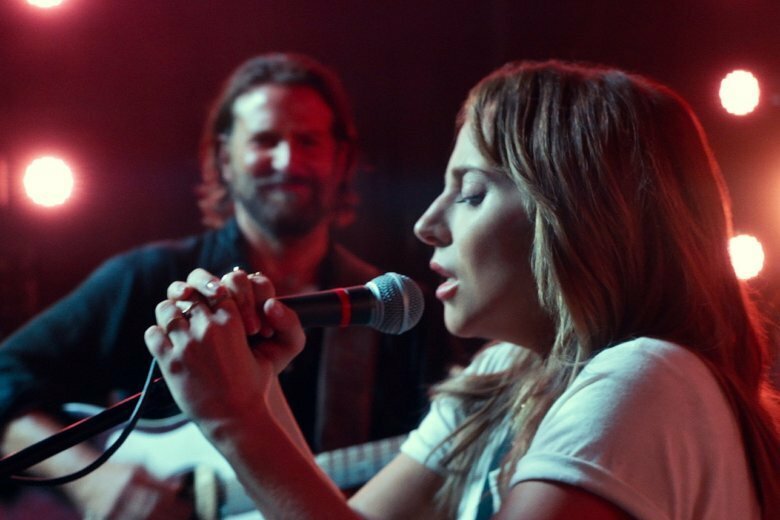 WTOP Film Critic Jason Fraley ranks the best movies of 2018. 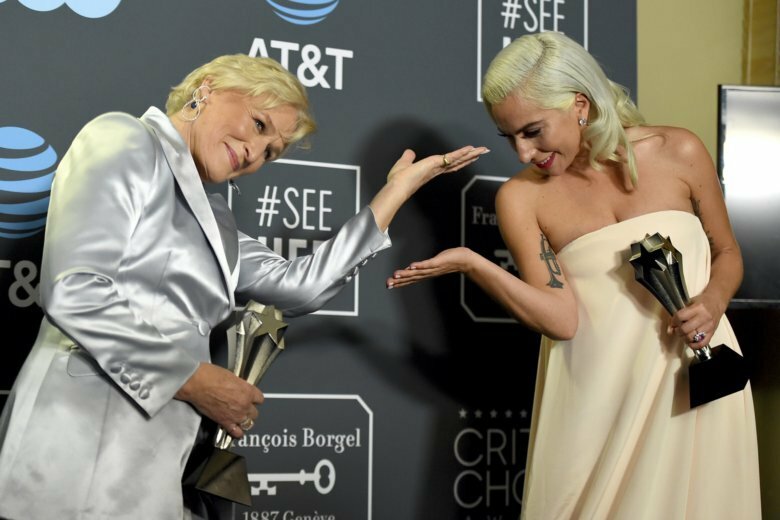 A film doesn’t have to be great to have a great moment. 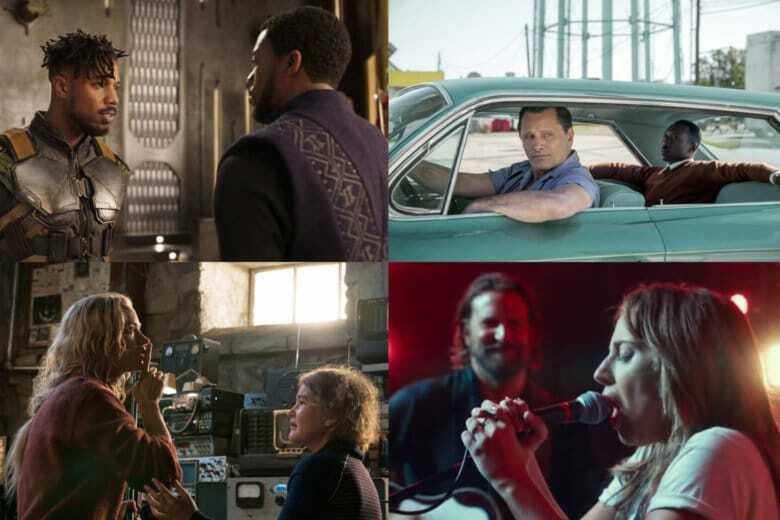 Here we look at some of our favorite movie moments from 2018 that stayed with us long after the credits rolled. Possible spoilers may follow. 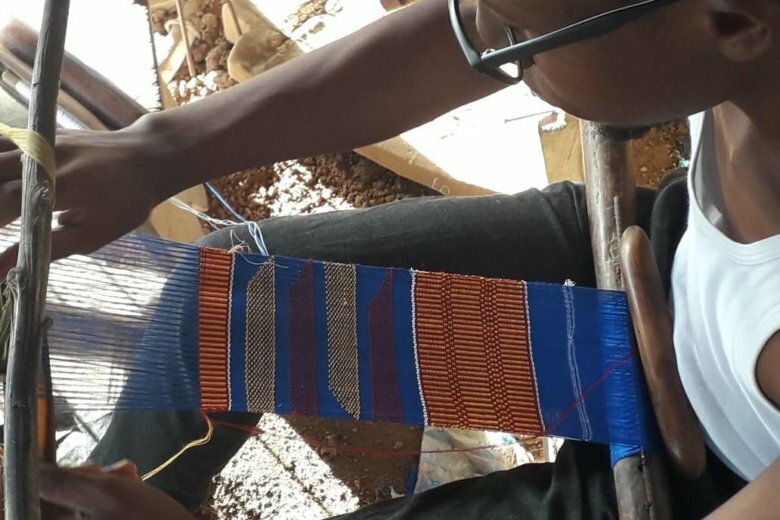 If you’re still obsessing over the record-breaking Marvel film “Black Panther,” Smithsonian’s National Museum of African American History and Culture has some good news: You will soon be able to see the hero’s costume in person. 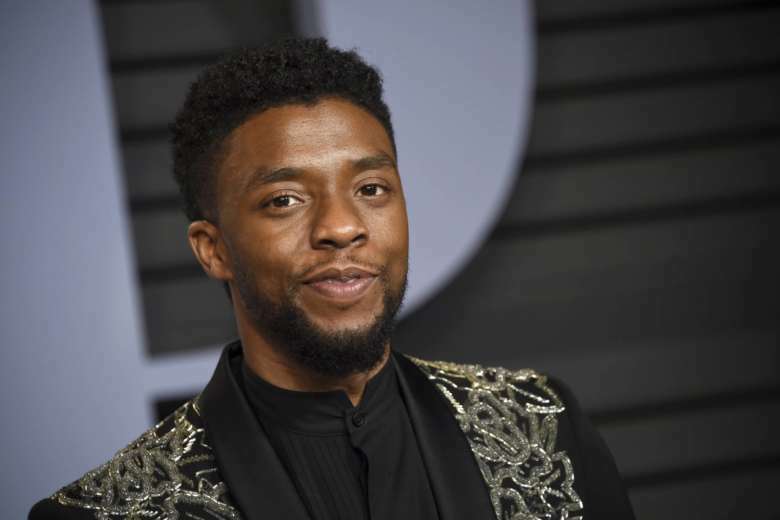 Chadwick Boseman, a Howard alumnus, will give the keynote address at the 150th commencement ceremony on May 12, the university said in a statement Wednesday. He’ll also be presented with an honorary Doctor of Humane Letters. 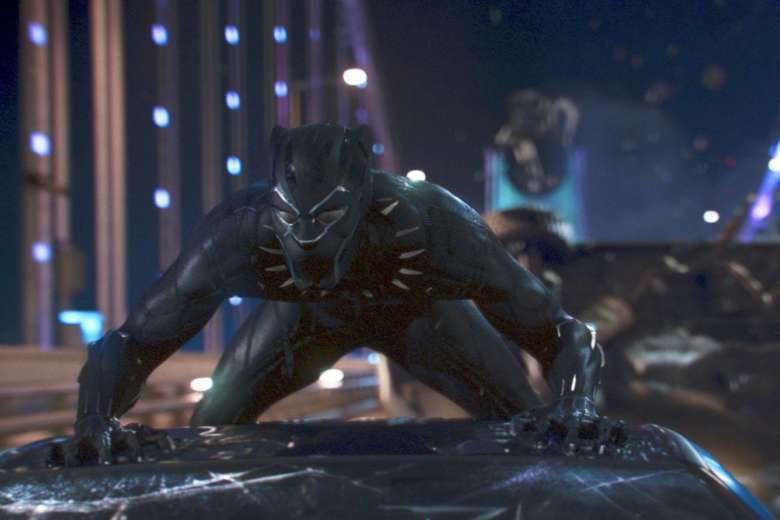 Want to drive like T’Challa from “Black Panther”? 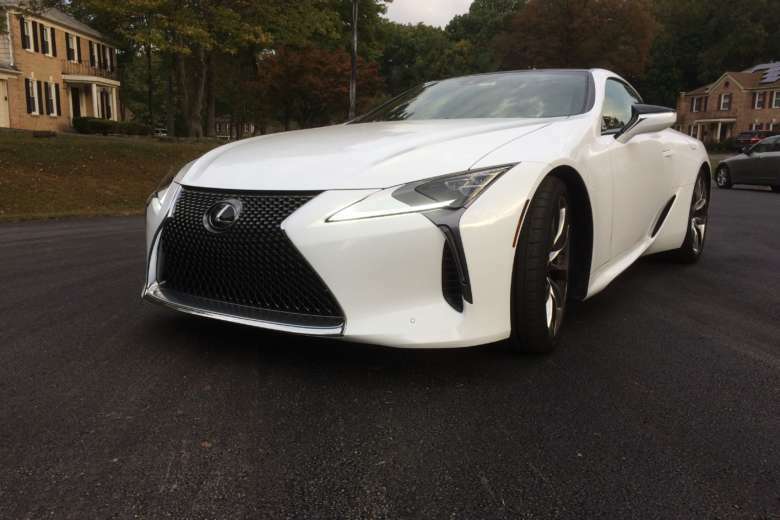 You’ll need the Lexus LC 500, which WTOP’s Mike Parris says is sporty and comfy enough to drive all the time. 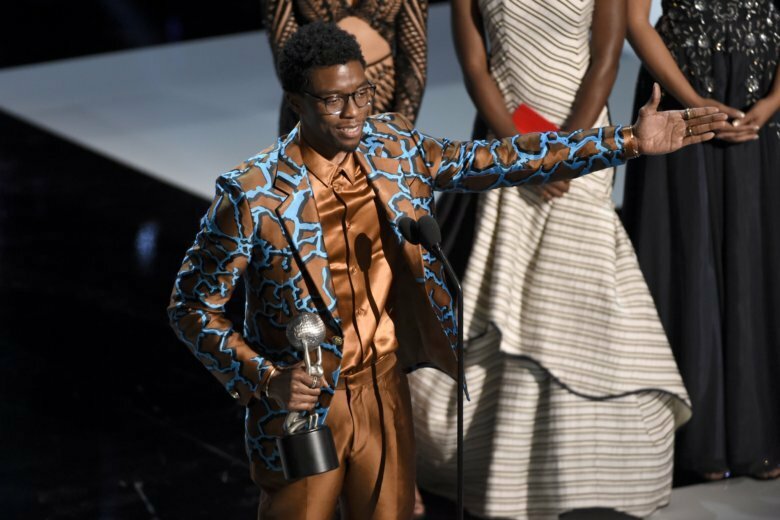 “Black Panther” is more than a blockbuster film — it transcends the superhero genre and makes a powerful statement about black people and humanity as a whole. 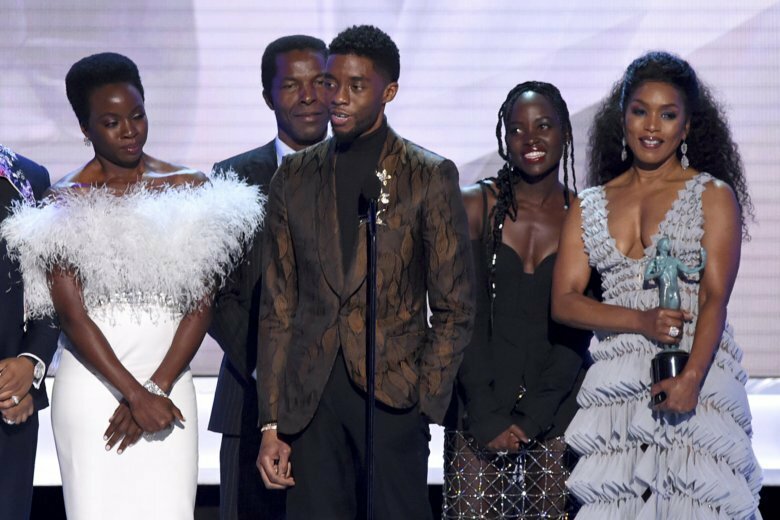 Folks in the D.C. area still have an opportunity to celebrate the newly released “Black Panther” movie with a trip to Wakanda — in the form of the Enter Wakanda pop-up bar. 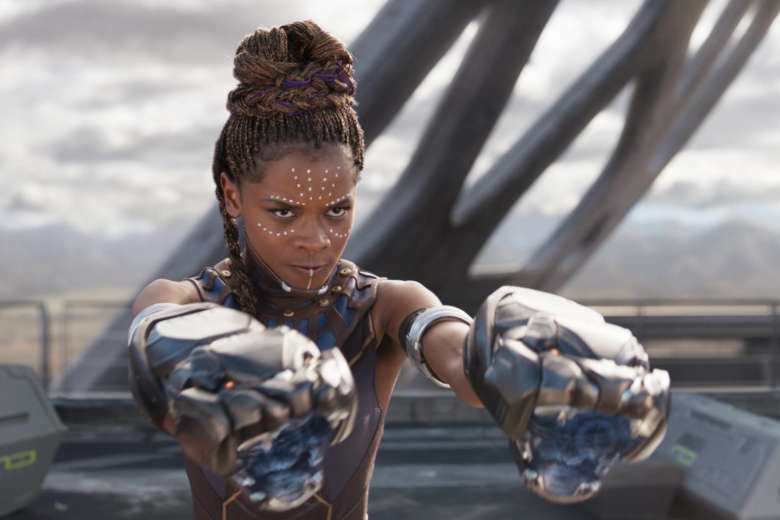 It’s hard to overstate just how important the movie “Black Panther” is to many Americans. 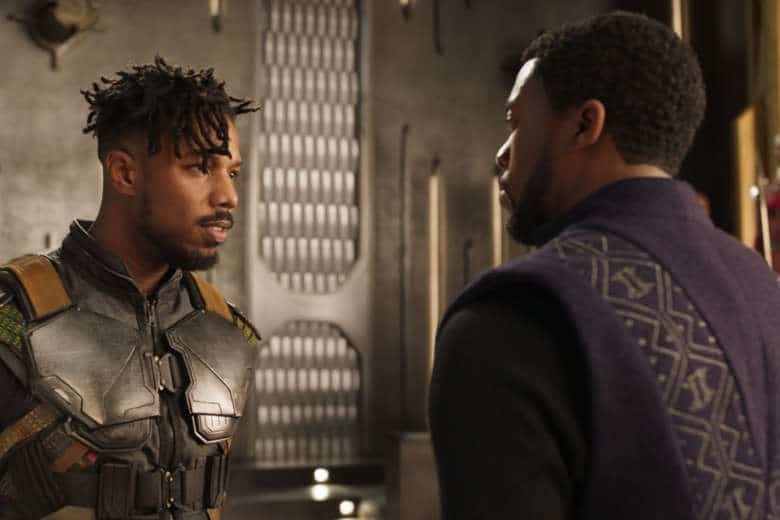 Ryan Coogler’s “Black Panther” is a groundbreaking superhero flick unlike any other we’ve seen.